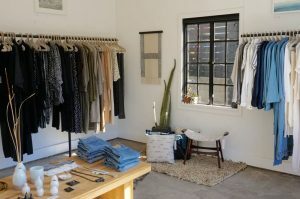 When looking for vintage clothes in Los Feliz, you’ll find many options across the city of Los Angeles. 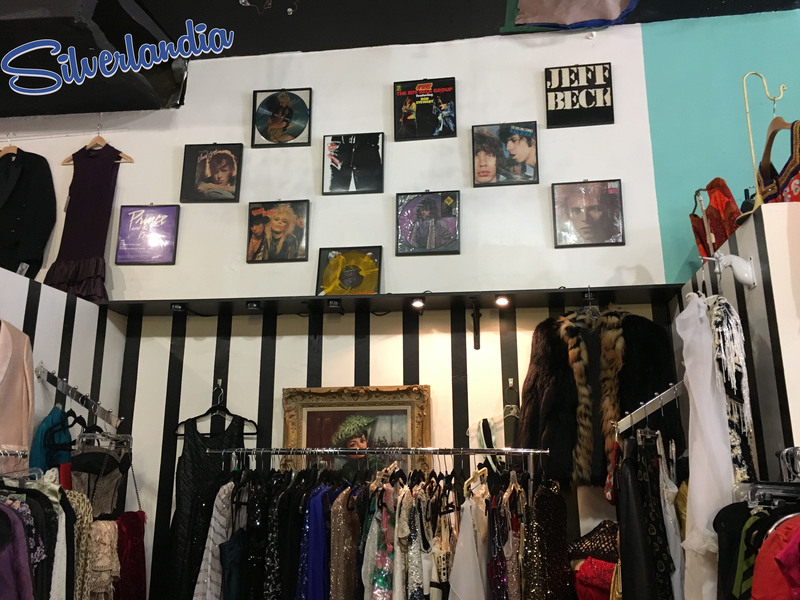 With the neighboring Silver Lake being one of the nation’s “Hippest Neighborhoods” the Silverlandia area is a wonderful place to shop for exclusive vintage goods. Vintage clothes have always been a funk phenomenon in the fashion industry and is being worn by people of all ages. Many people pride themselves on the gems they find in these resale shops and regularly show these items on their social media channel or at a social event. However, Vintage Vortex is taking a different approach on this trend and is making it their culture. They offer a wide selection of hand-picked styles from different eras to choose from, so each and every piece is a special item. Their items are from selected vendors and sellers that they’ve hand-picked themselves. Vortex is located in Silver Lake / Los Feliz on the vortex intersection—Hollywood, Hillhurst, Virgil and Sunset. They are impossible to miss with their unique design that covers their green walls. If you have not seen this vintage store, than it is likely that you have noticed their art designs, they can’t be missed. 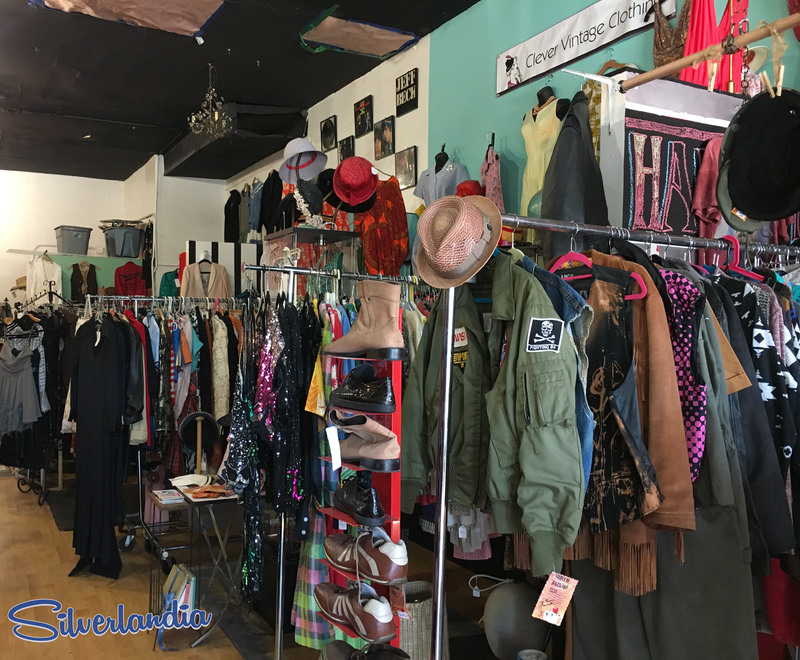 In entering the store you will not only be awed by the clever choice of vintage clothing, but will be intrigued by the crowd’s sense of style. Vintage Vortex attracts many locals as well as outsiders and are followed by many on their social media accounts. Although my visit was short it was still one to remember. Upon entering I was automatically greeted with a friendly smile at the door and was quickly asked if I needed any assistance. Because I stopped by a few weeks before Halloween, there seemed to be many costumes to choose from. The first one that caught my attention was a bright orange jail-inmate jumpsuit. Unlike other tacky inmate costumes that are in other stores, I noticed this one almost looked authentic. It made me question whether an actual inmate wore this. This is only a few of your questions you might be asking yourself when entering this store. 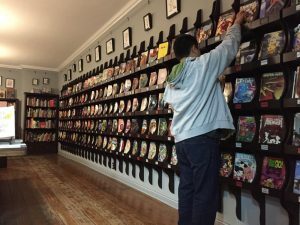 Vintage Vortex makes sure their selections are a twinkle in your eye. Lets not forget to mention that they hand-make their jewelry! How more authentic can they get! If you haven’t already visited them, don’t wait any longer and go take a stroll to the vortex.